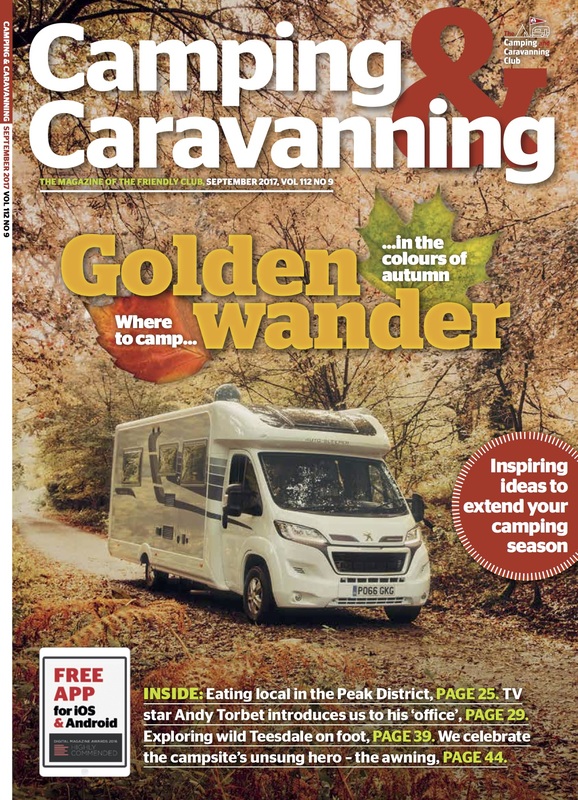 The award-winning title is published monthly and is exclusive to members of The Camping and Caravanning Club. It’s packed with exciting features, letters, reviews, tests and many more inspiring features to keep Club members engaged and up-to-date with news on the outdoor market. Our monthly magazine reaches just less over 750,000 people. Our circulation and distribution is independently audited by ABC so you can have confidence in our reach and quoted numbers. Advertising with Camping & Caravanning Magazine means you reach far more of the audience you are looking to target than any of our competitors.